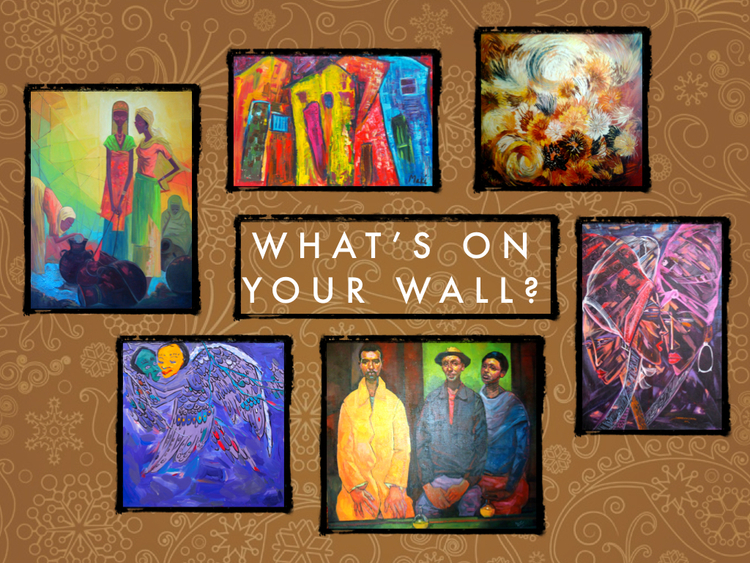 The Next Canvas showcases the talent and diversity of emerging Ethiopian artists and features a gallery of original artworks covering a wide spectrum of styles, content and canvas sizes. We want to make Ethiopian contemporary art accessible to people who love art and who want a positive experience buying art. Discover the many stories of this unique East African country captured on canvas. We hope the story continues with you and those you love when you make our artworks part of your home and family. After successful programmes in Lagos, Accra, Dakar, Maputo, and Addis Ababa between 2010-2017, Àsìkò 2018 will take place in the Cape Verdean city of Praia. not have had access to the education or professional opportunities that this programme offers. However, we welcome all applications from artists and curators from Africa and from the African diaspora. • visual arts, video, painting, sculpture and photography. The Next Canvas works with 19 young and emerging Ethiopian painters - introducing their work to the wider global market and enabling them to enjoy international exposure for their art; working towards creating African contemporary art footprints in the international art scene. The contemporary art scene in Ethiopia is growing and thriving. Although formal exhibition spaces still remain limited, there are a growing number of exceptional independent art galleries and art villages exhibiting and selling diverse works of art. We hope you find pieces that compliment your living and working spaces with color in our featured collection. However, if you have not found what you are looking for, please contact us with inquiries for artworks by specific artists, depicting particular subject matter, or of a certain canvas size. My America II, 2015 by Wosene Kosrof - Over the past four decades, Wosene Kpsrof has created an internationally recognized artistic signature in his work by being the first contemporary Ethiopian-born artist to use the script forms - fiedel - of his native Amharic as a core element in his paintings and sculptures. We welcome Ethiopian artists to join our The Next Canvas community and work towards creating Ethiopian contemporary art footprints in the international art scene.